Headquartered in the historic Charlestown neighborhood of Boston, Cordia Senior Living has built and operated high quality Independent and Assisted Living communities for over two decades. Our business approach is one which combines traditional values with cutting edge innovation. 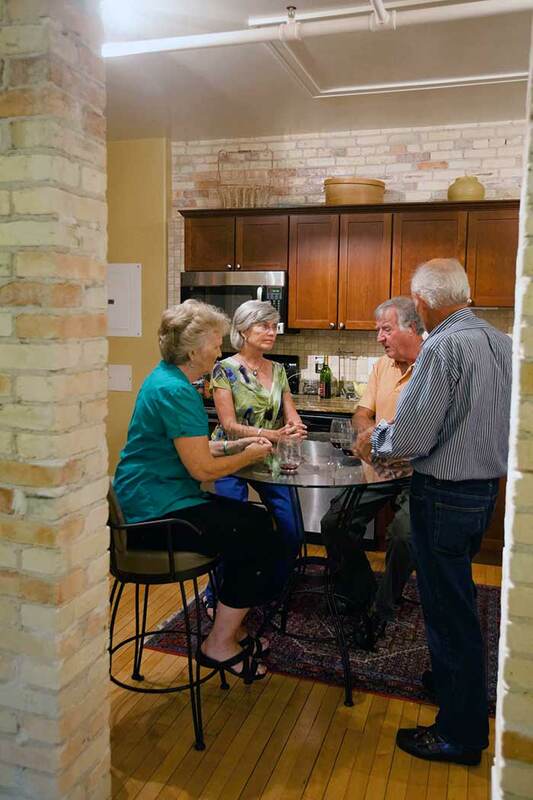 Since our inception we have set new standards in resident programming and been an industry leader in delivering opportunities that consistently provide meaningful life experiences for our residents. Cordia is a small, hands-on company allowing our senior management to be intimately involved with operations at each of our communities. Our company growth focuses on adding Independent and Assisted Living communities that we believe benefit from our very personal approach to operations. We partner with high-quality institutional capital partners who share our operating standards and commitment to long-term success. As a result, our communities enjoy excellent reputations and solid financial stability. Copyright © 2019 Cordia at Grand Traverse Commons. All rights reserved.